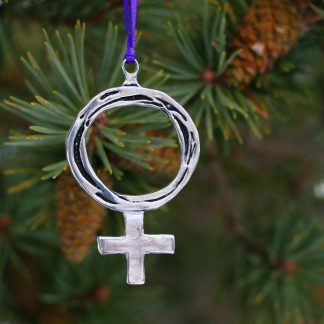 Honour a strong woman in your life with this handcrafted pewter pendant. 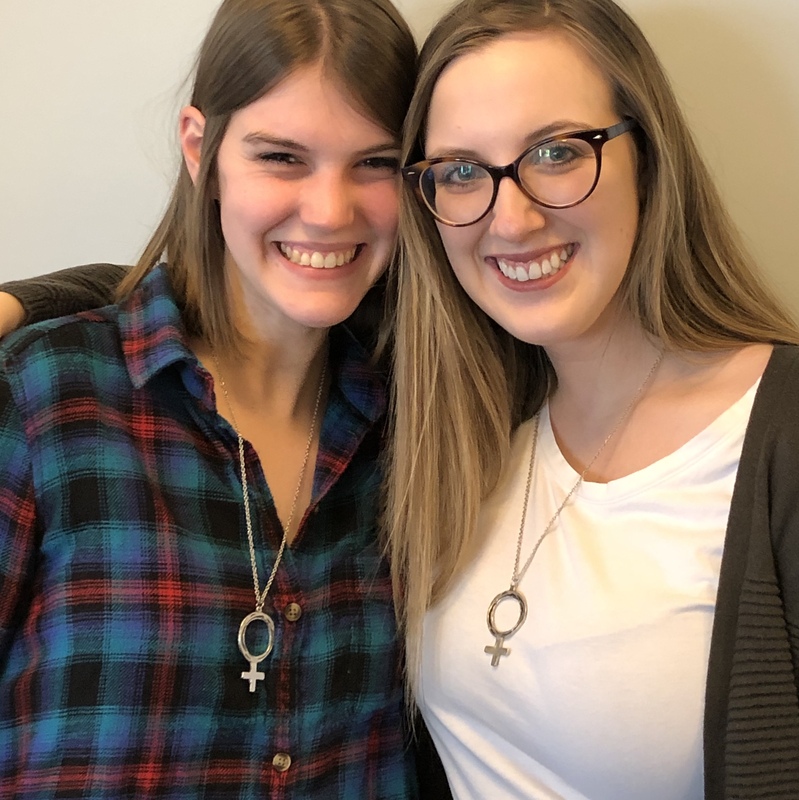 Exclusive to the St. John’s Status of Women Council/Women’s Centre, the Strong Woman Symbol pendant was crafted by Newfoundland artist Darryl Pike of Saltwater Pewter. Each pewter pendant comes with a 24″ stainless steel chain and a card that reads: For a strong woman, with love. 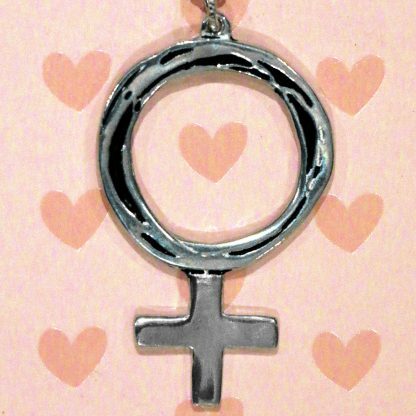 May you draw strength from this symbol as you wear it close to your heart. 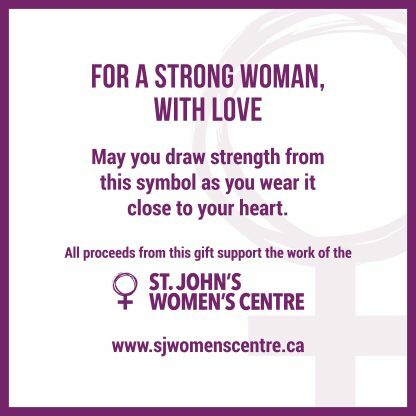 Pendants measure 1.25″ w x 2″ l.
All proceeds support the St. John’s Women’s Centre. 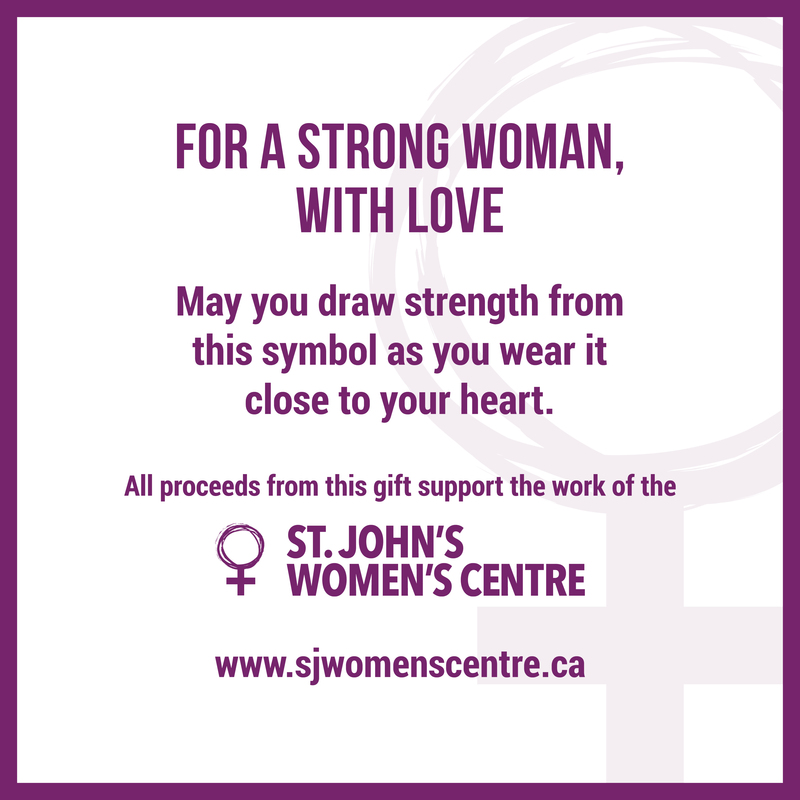 If you would prefer to pick up and pay for your order in person, drop by the Women’s Centre at 170 Cashin Avenue Extension, St. John’s anytime between 8:30 a.m. – 4:30 p.m., Monday-Friday. We accept cash, credit, and debit.